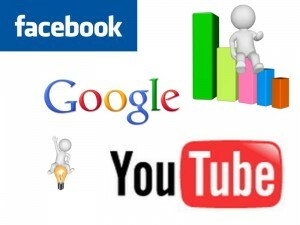 Fair Treatment For Google+ Users? Google+ plus:Is Google Facing a Huge Trust Violation Issue Handling Its New Baby? Google recently began deleting user accounts for it’s recently revealed beta test for Google+ plus buttons. Google+ Plus has a huge takeoff with people embracing the Facebook “like” button contender at a rate greater than Facebook growth in it’s heyday. The Google+ Plus button is going to face some big issues in the future if they don’t change how they manage themselves. Need More Help? NetWeb offers one of the most successful Small Business Coaching programs in North America that will help your business make more money by increasing new and repeat business. If your serious about growing your business, Sign up today! 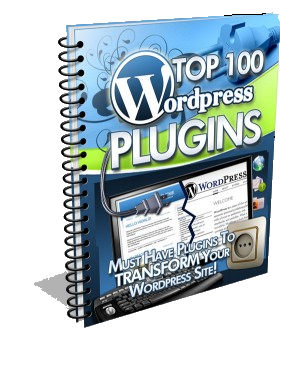 Here's The TOP 100 MUST-HAVE Plugins To Turn Your Wordpress Blog Into A Marketing MACHINE! Online Business Help You Need! Do You Dare Connect Out In The Wild Wild WeboSphere?